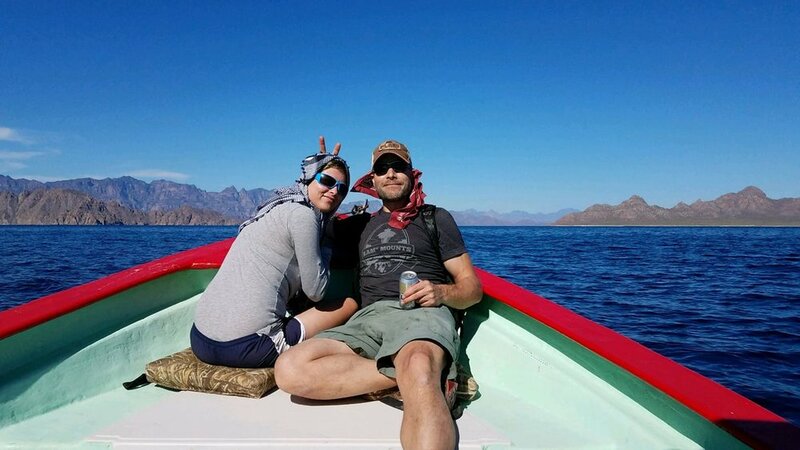 We’ve got Joe and Dana, the founders of one of our favorite shops, MULE Expedition Outfitters. 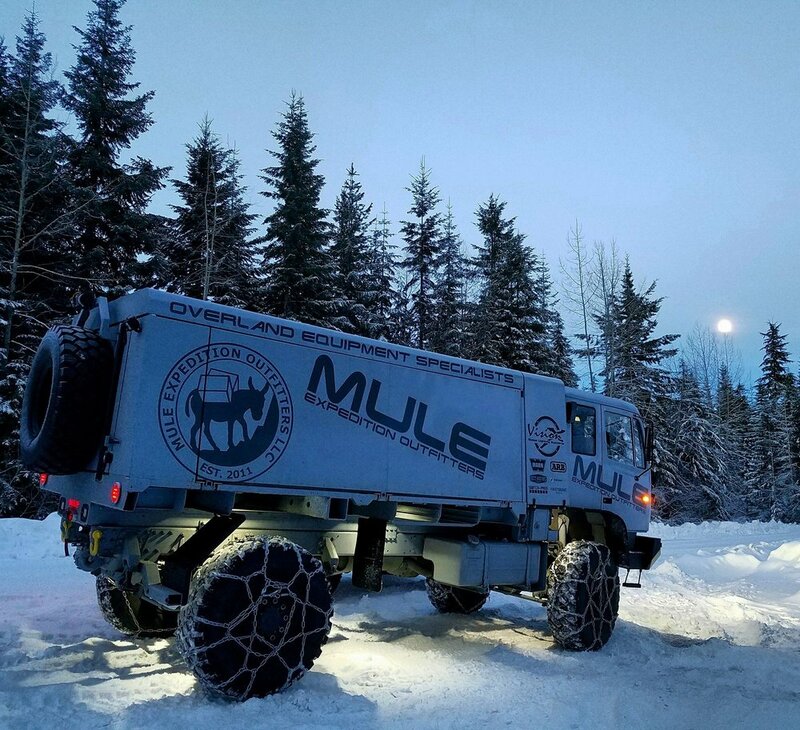 Mule is who we turn everyone to if they need advice on how to do a build right. 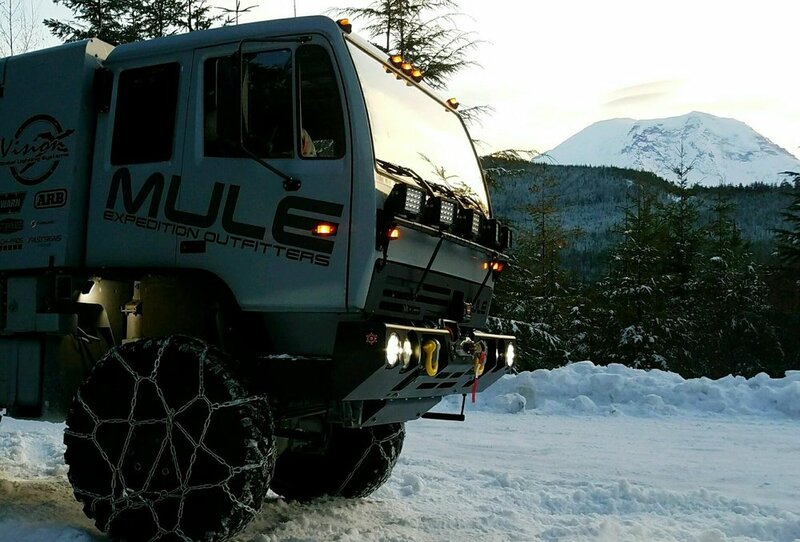 We are huge offroad fans and Mule is a game changer for the PNW offering more than just fancy parts for sale. 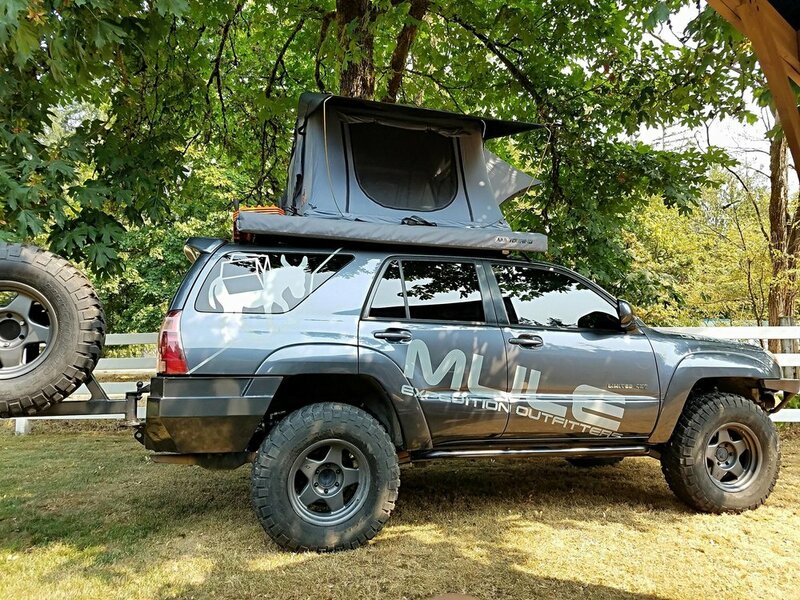 We first found out about Mule when they were offering free tech sessions on everything to do with offroad. 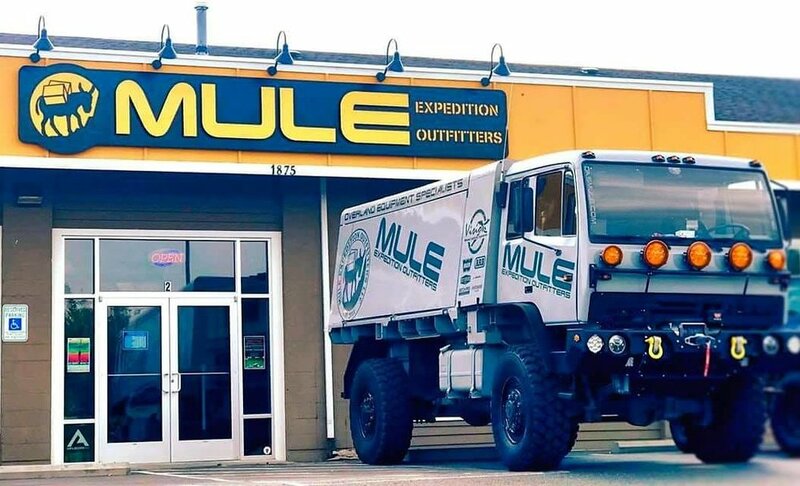 We love a company that earns their customers and Mule is the standard for customer service in the off road/overlanding world. 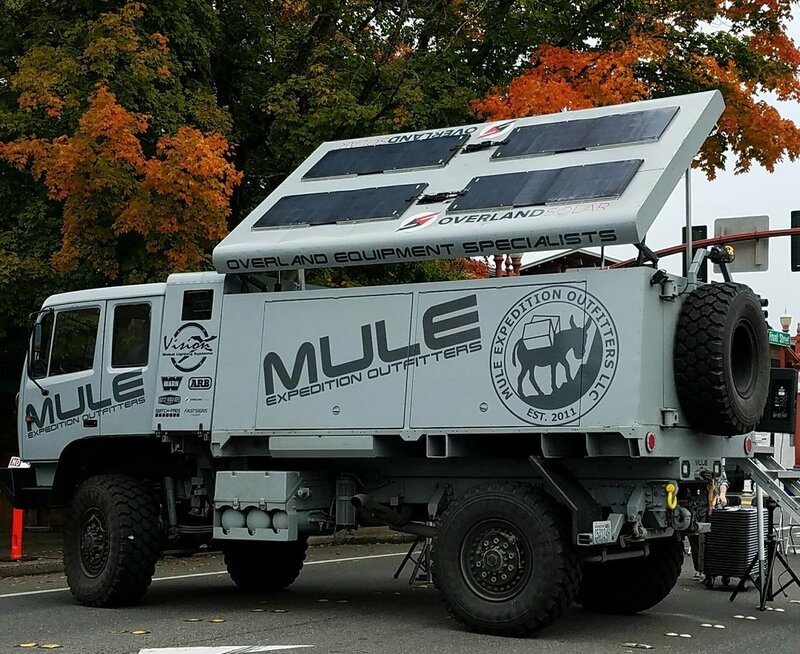 To top it all off, they’re now an Avants partner so Avants members get a discount!